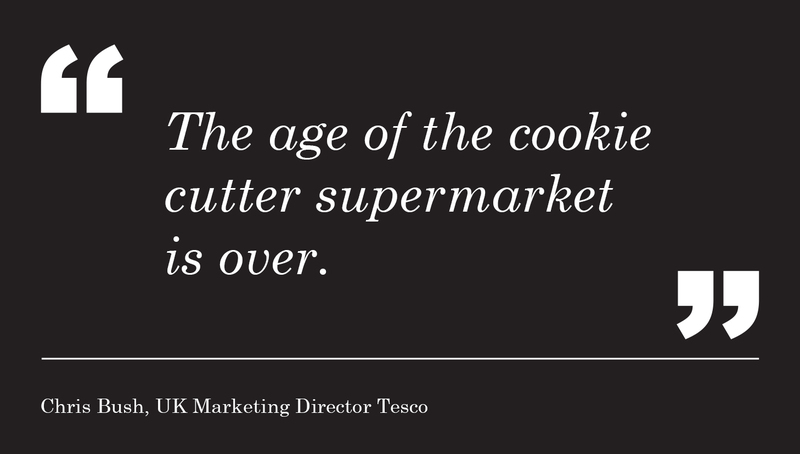 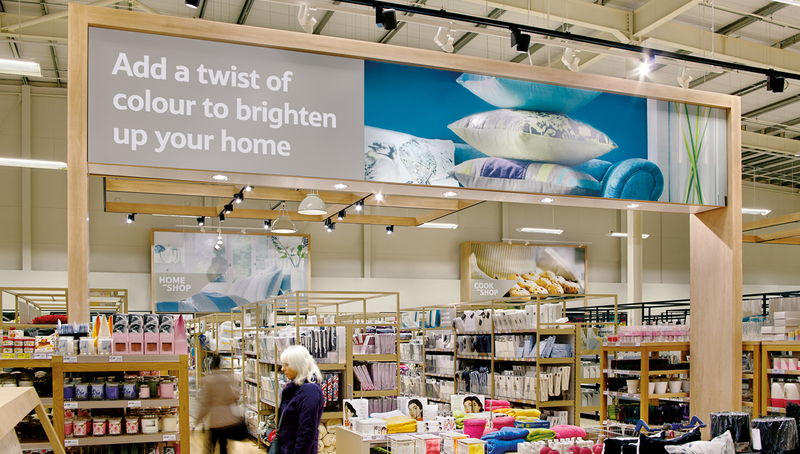 Adding warmth and personality in-store for Tesco. 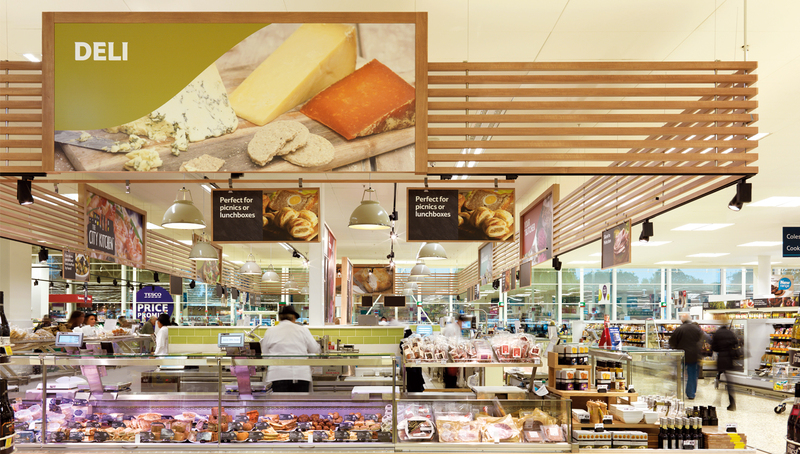 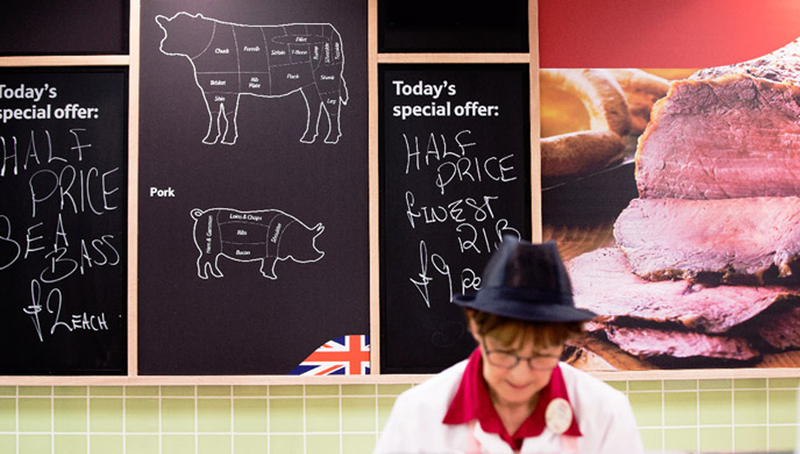 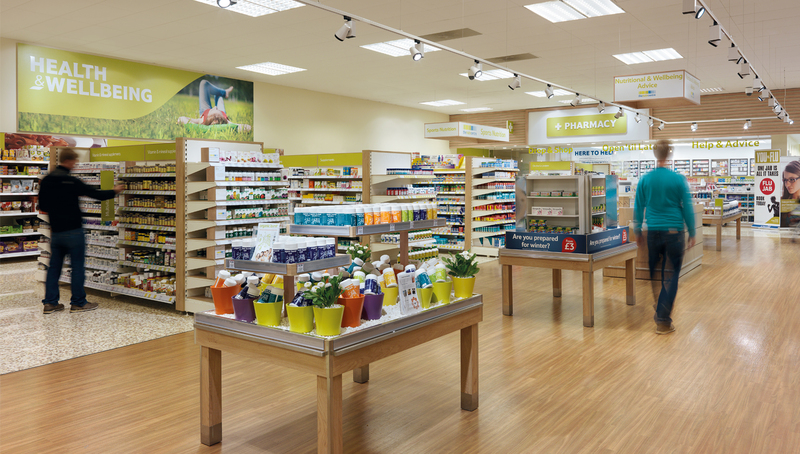 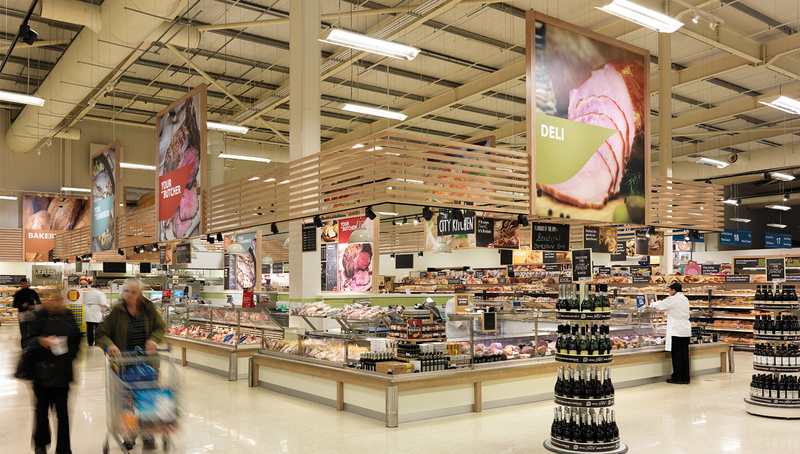 Identica was asked by Tesco to help them develop a new approach to instore communications. 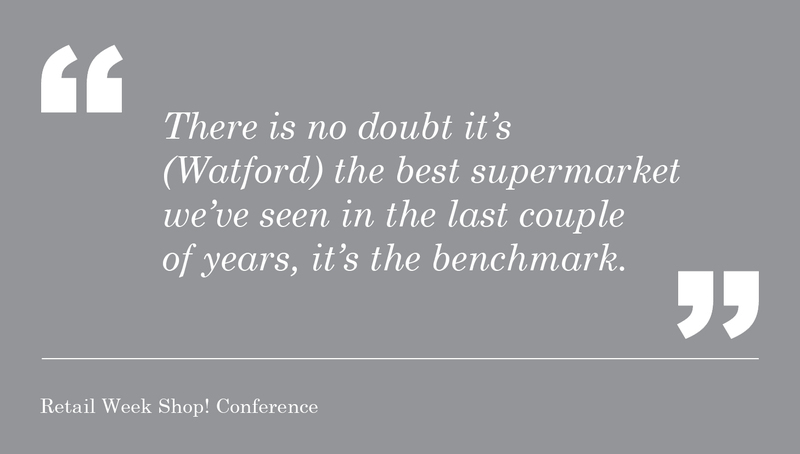 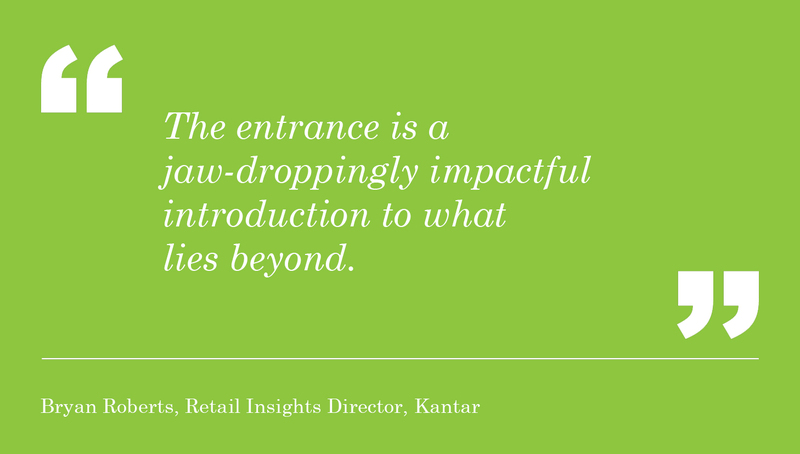 Consumers were describing the current experience as cold, clinical and cluttered. 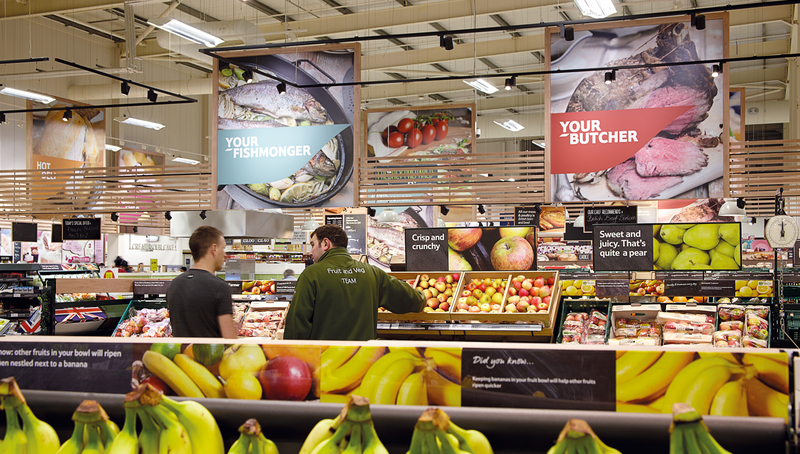 Our objective was to put the heart back into the store by developing a warmer look and feel with a stronger, more relevant, communications hierarchy. 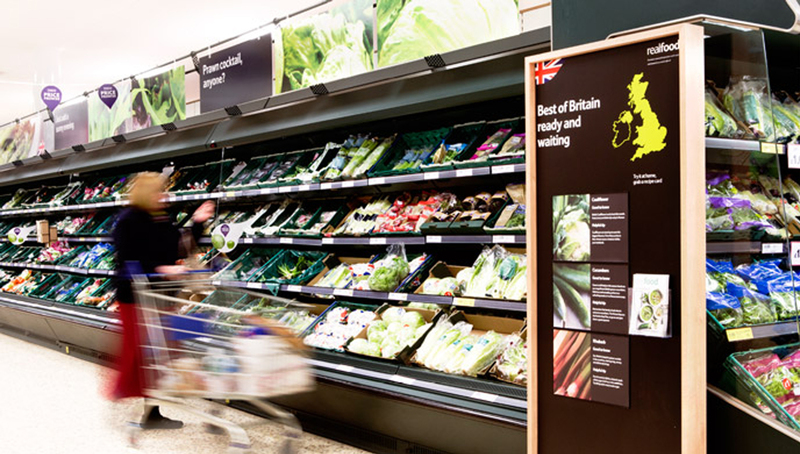 By taking the time to understand how customers shop the stores we plotted full customer journeys to enable us to create a design system that emphasized key destinations with the right level experience, but that also provided a simpler, clearer, fast-track approach to core areas when required. 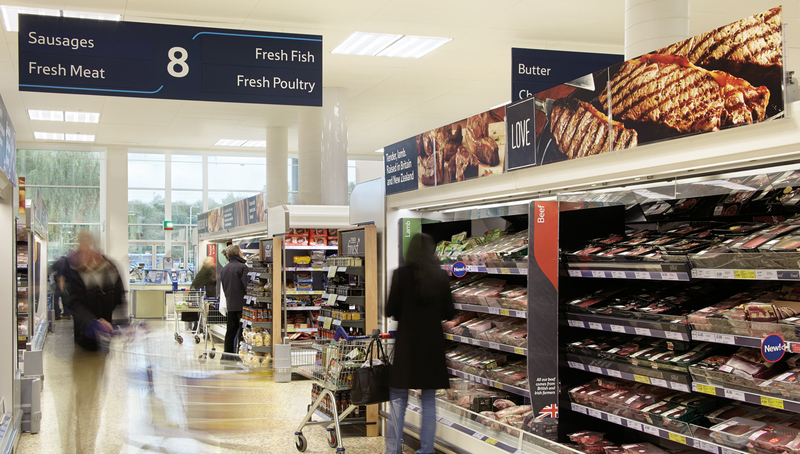 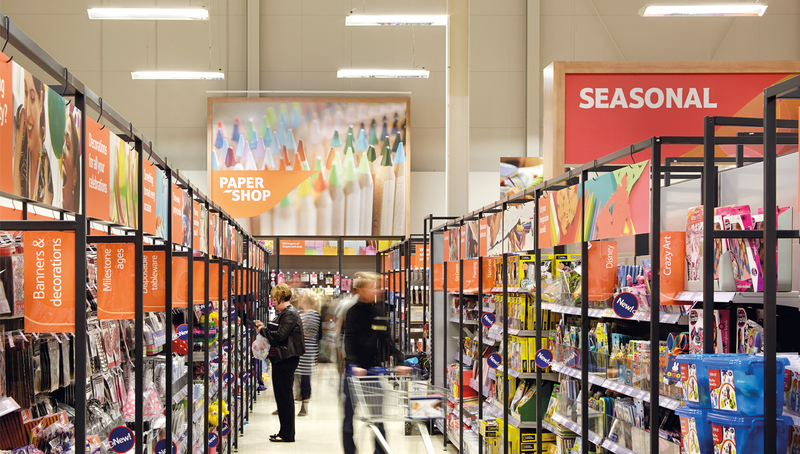 It was also clear that Tesco needed a clearer, distinctive, visual thread across the store to unite a currently disconnected retail experience. 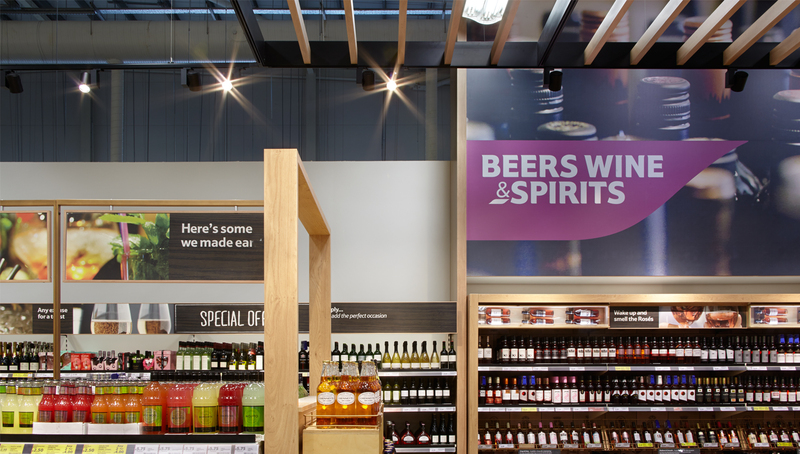 By creating clear, ownable, design standards to govern activation of relevant messaging, architectural landscaping and destination emphasis we were able to deliver a visual system that united the experience across the store. 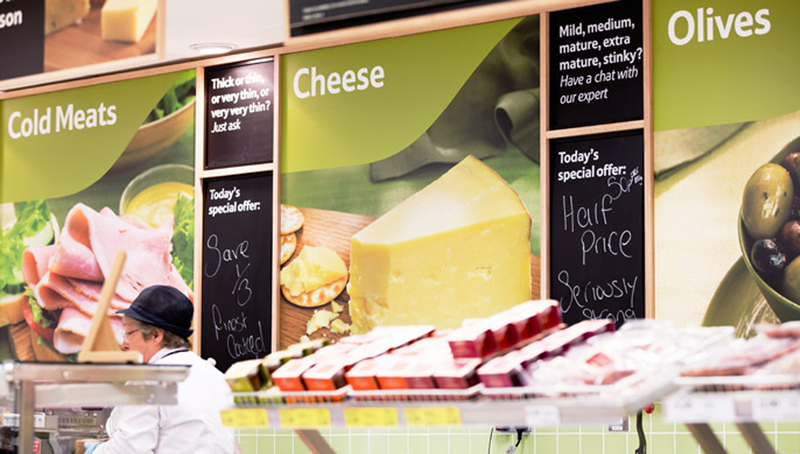 We placed focus on raising the standards in key destinations like Bakery, Fresh Food Counters and Health & Beauty but also had the confidence to know when to remove unnecessary communication that customers were not noticing or responding to. 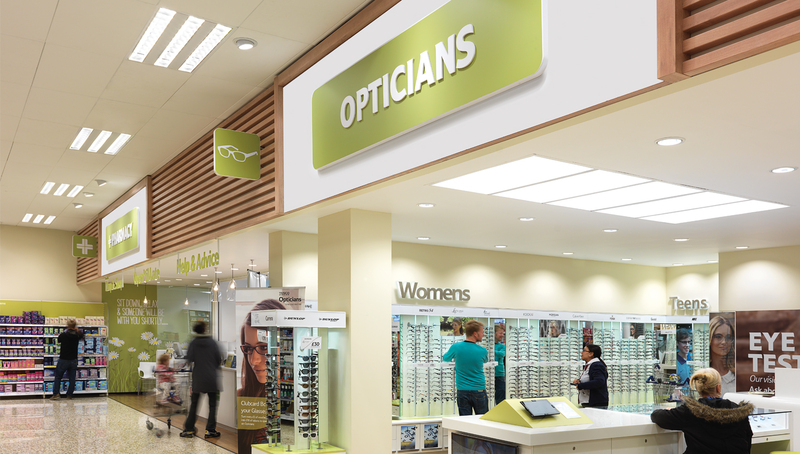 This high to eye communications approach created clearer points of navigation and appropriate levels of inspiration across permanent, semi-permanent and transient areas of the store. 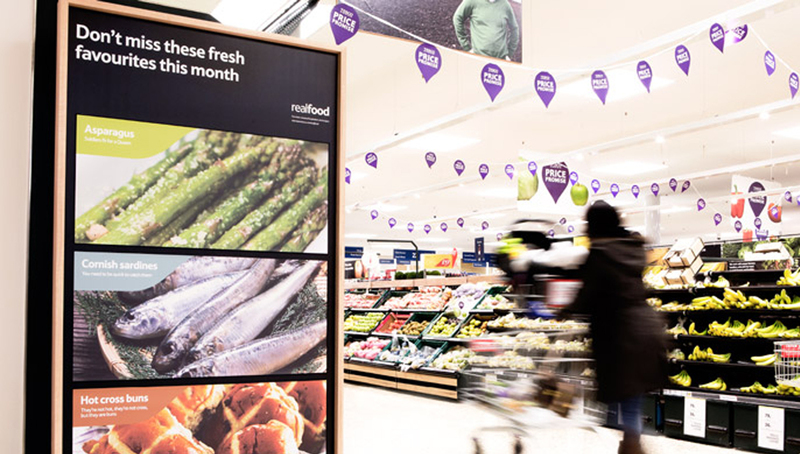 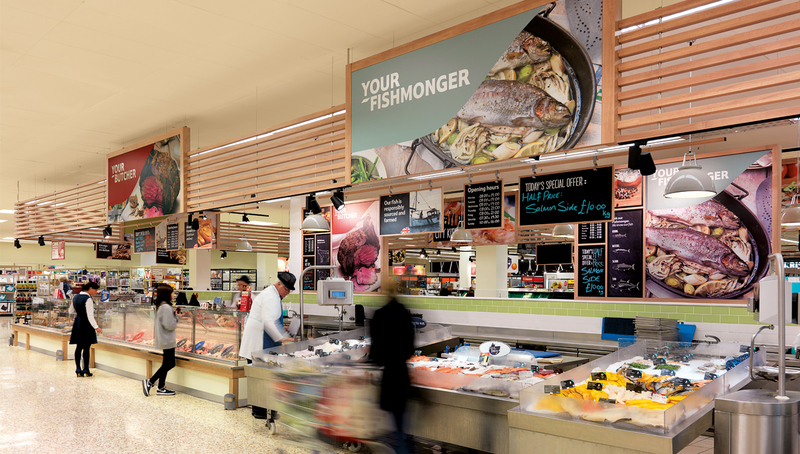 The culmination of our work has been implemented across 200 stores, from small to large, with the recent additions of Tesco Watford, Coventry and Purley. 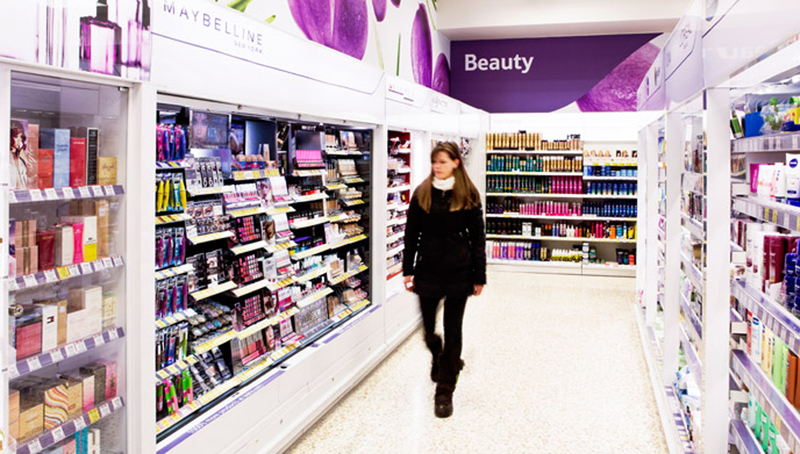 Consumer insights, shopper marketing, customer journey planning, communications strategy, in store brand communications and environmental design.